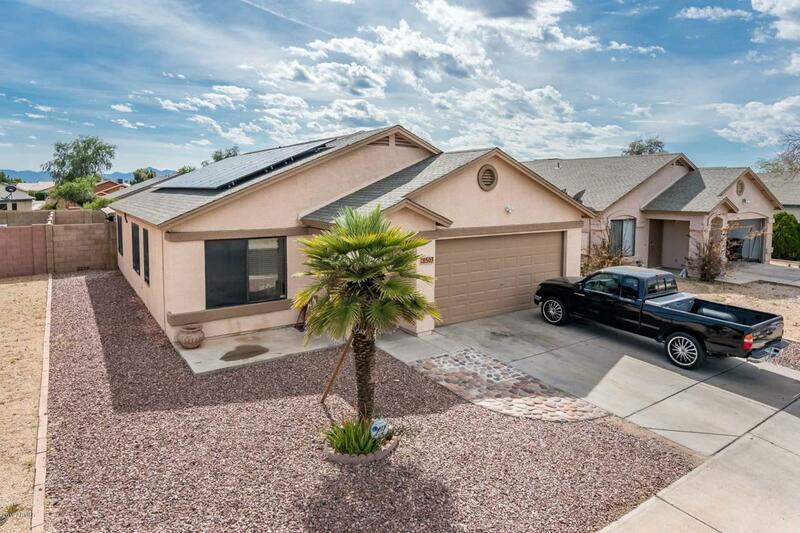 Come check out this adorable 4 bedroom, 2 bath home located in the heart of Phoenix and close to freeways, dining, and shopping. 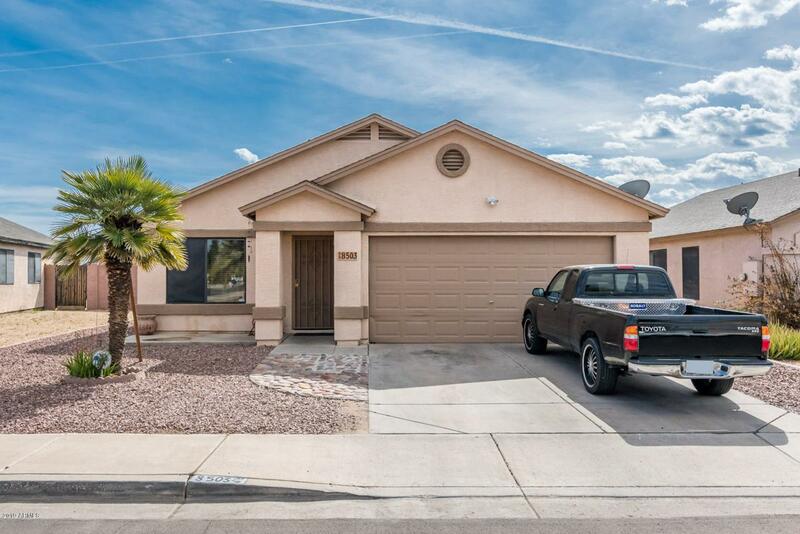 This home features a great room off the front entrance, a cozy dining/living space that opens to your kitchen with gorgeous stainless steel appliances. 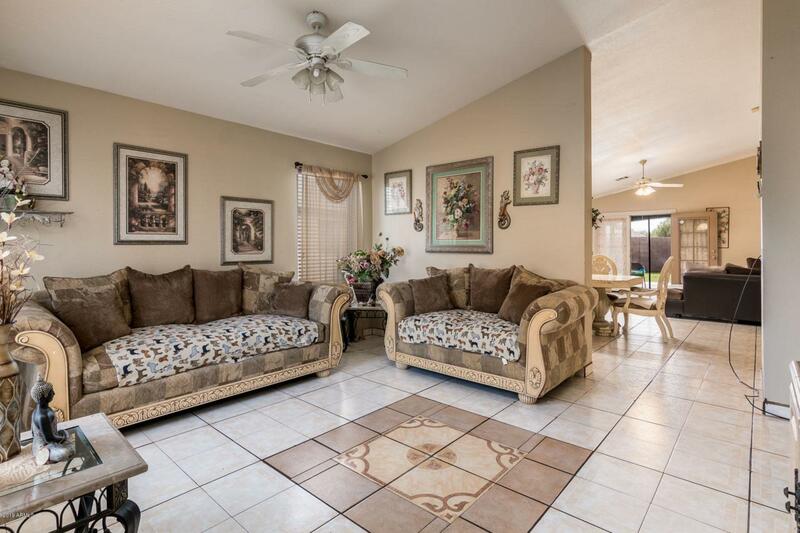 Ceramic tile throughout and beautiful hardwood flooring in each of the 4 bedrooms. 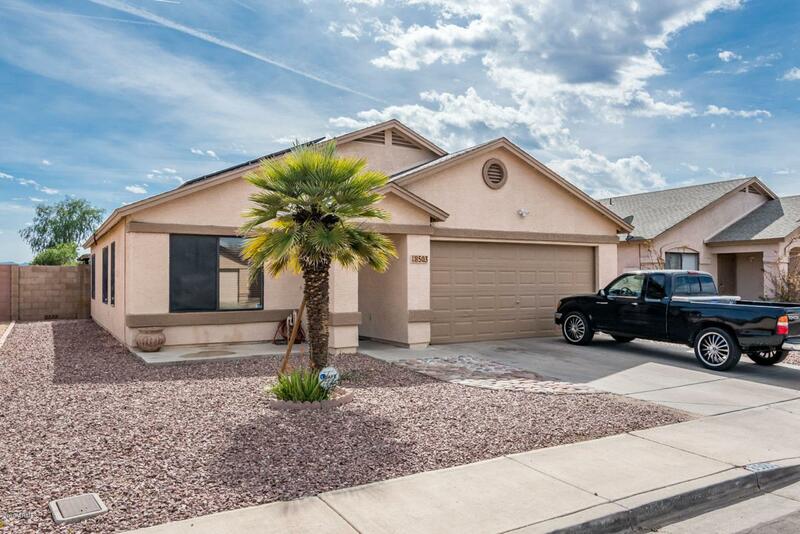 Relax and enjoy your nice grassy backyard with covered patio too! Come check out your new home today!